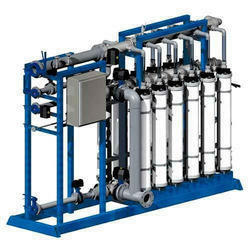 Pioneers in the industry, we offer water filtering system, nano filtration plant, transformer oil filtration plant and micro filtration system from India. Designed with utmost precision by our professionals, our range of Nano Filtration Plant finds its extensive usage in various industries for partial softening and reduction of color and humus from surface water. 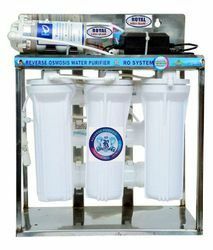 Stringently checked and tested on various parameters, these plants are renowned to offer excellent performance and output during the purification and treatment of water. Further, the use of high grade raw material during their manufacturing ensures their durability, resistance against corrosion and long working life. 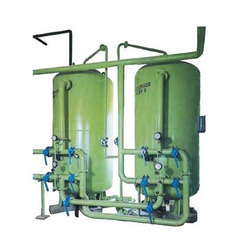 Due to our rich experience in this domain, we have been able to offer premium quality Transformer Oil Filtration Plant to our valuable customers. Known for their high performance and minimum maintenance, these plants are manufactured from high quality materials. Offered by us at affordable prices, these plants are highly demanded in the market. 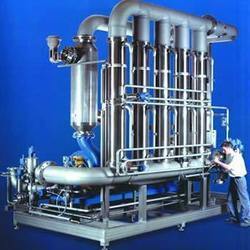 We are coveted firm engaged in providing our customers with an excellent assortment of Micro Filtration Systems. These products are manufactured using high-grade raw material and advanced technology. The filtration process involves screening of raw water through retention of microparticles and microorganisms on the Spongy Porous surface. The systems provided by us have long functional life, robust and sturdy construction, low maintenance and easy installation.